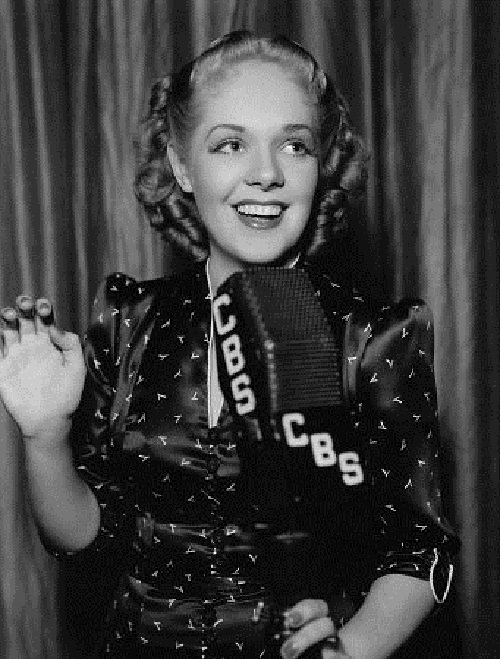 The latter half of the 1930s and early 1940s star, Faye had a lovely singing voice, beautiful eyes, and a charming style. 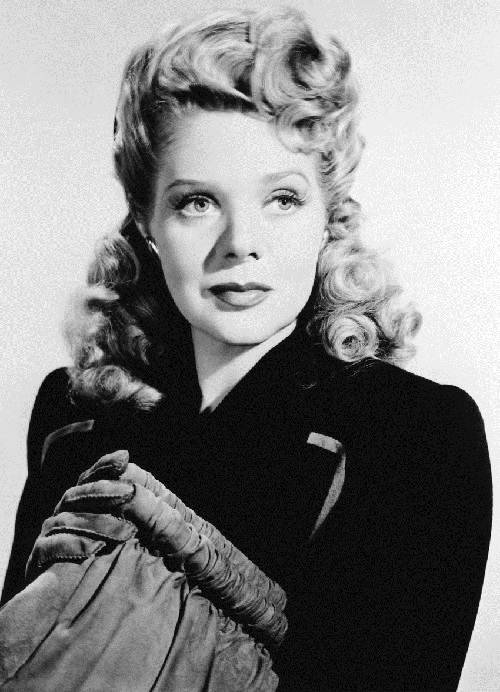 She appeared in a long series of light musicals distinguished mostly by her presence in them. Nonetheless, nearly all of her movies were big hits, and her following was extremely loyal. Faye perfected the role of the woman who, though jilted, perseveres to win back the foolish object of her affections in the end. 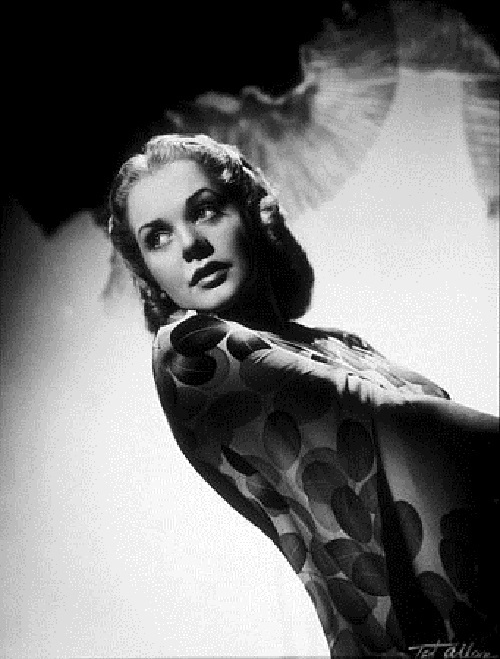 Among those foolish men were Tyrone Power, whom Faye discovered and with whom she starred in three films. But her most frequent costar was Don Ameche, with whom she shared top billing in six films. Born Alice Jeane Leppert, Faye was the daughter of a New York City policeman. After quitting school at the age of 13 to pursue a show-business career, she got an early break that same year with the Ziegfeld Follies. However, when they discovered her true age, she was fired. Undaunted, she was dancing professionally in vaudeville by the time she was 15. 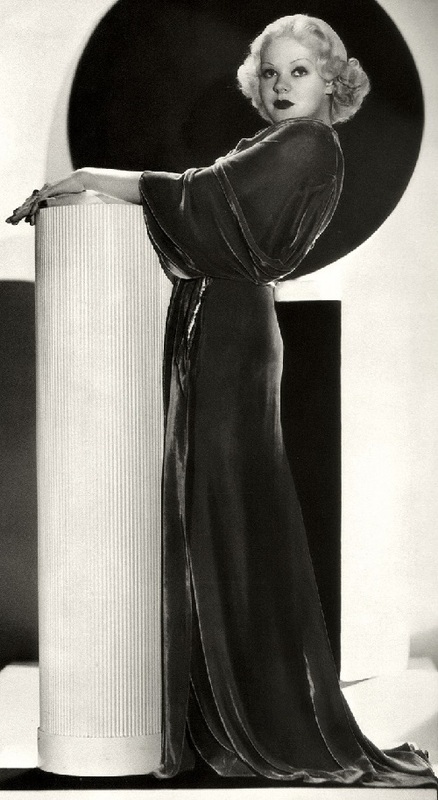 Faye sang regularly on Vallee’s show, toured with his orchestra, and developed her own successful recording career. 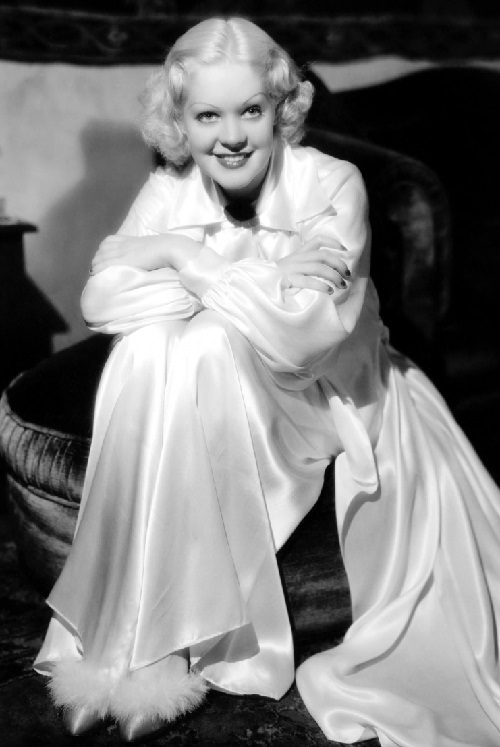 Later, when George White’s Scandals turned into a movie in 1934, the relatively unknown platinum blonde Faye received the role, which led to her instant stardom. 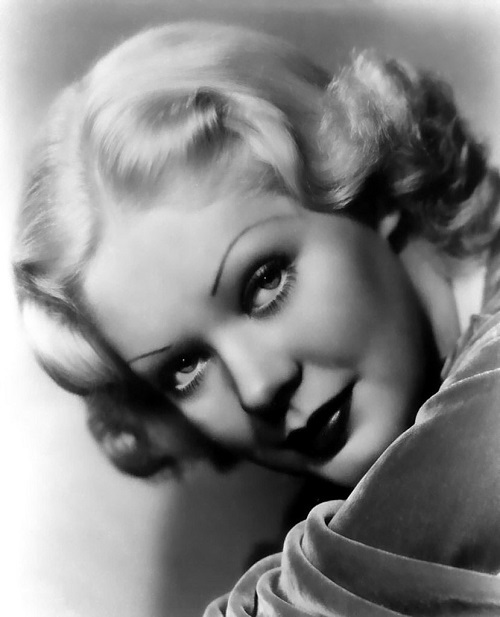 During the first few years of her film career, she appeared in such films as She Learned About Sailors (1934) and 365 Nights in Hollywood (1934). 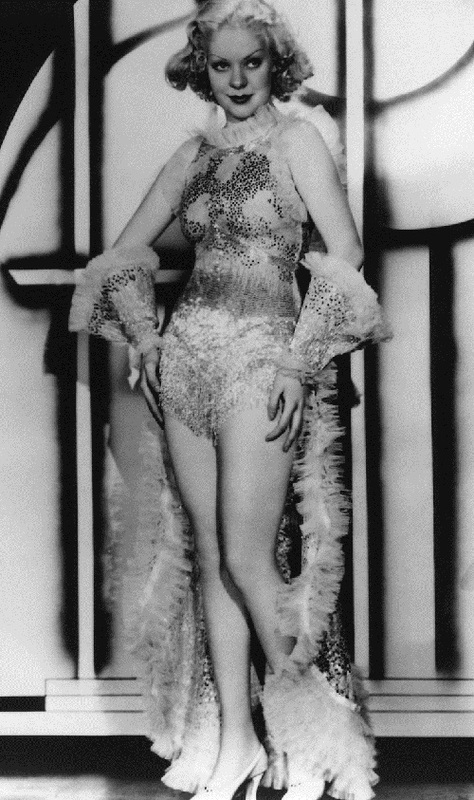 In addition, she sang in musicals such as Sing, Baby, Sing (1936) and King of Burlesque (1936). 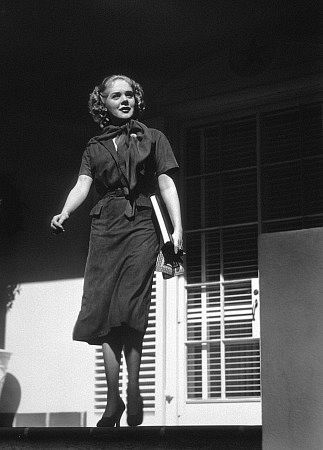 Fortunately, her popularity continued to grow, reaching a peak in 1938. 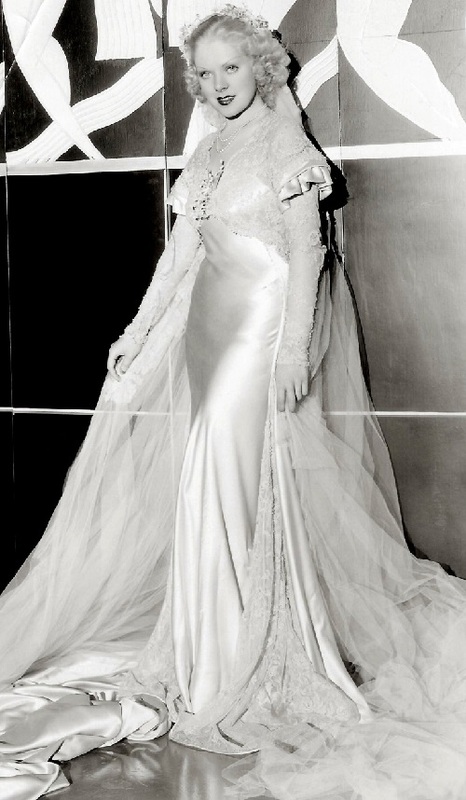 In particular, when she starred in two of her biggest hits, both of them Best Picture Oscar nominees, In Old Chicago (1937) and Alexander’s Ragtime Band (1938). 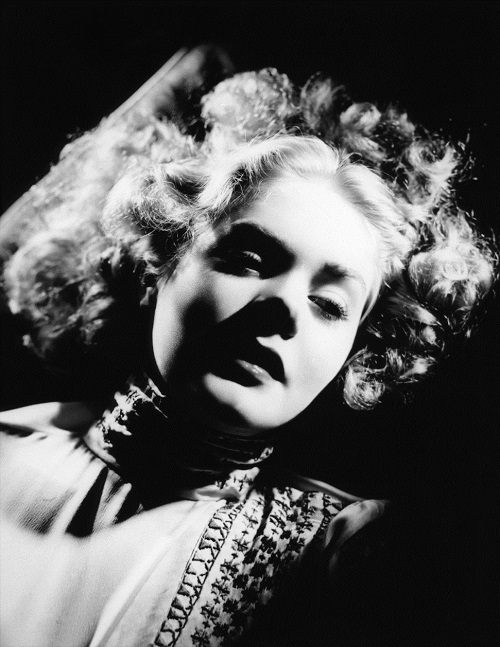 Then followed other hits, such as Rose of Washington Square (1939), Lillian Russell (1940), and Tin Pan Alley (1940). Meanwhile, after her second marriage in 1941 to orchestra leader Phil Harris (her first marriage to singer Tony Martin lasted from 1936 to 1940), Faye took time to have a family. She retired from the screen to raise her family (two daughters) and spend time with her husband in their perdurable marriage. They also performed together on radio on The Phil Harris–Alice Faye Show between the years 1946 and 1954. Faye didn’t appear in another movie until she supported Pat Boone in State Fair (1962). Her other latter-day film roles have included a cameo appearance in Won Ton Ton, The Dog That Saved Hollywood (1976), and supporting parts in Every Girl Should Have One (1978) and The Magic of Lassie (1978). She occasionally appeared on TV variety shows during the late 1950s and 1960s and has also taken to the boards in shows such as the Broadway revival of Good News. In later years, she traveled tirelessly to speak on health issues of concern to the elderly. 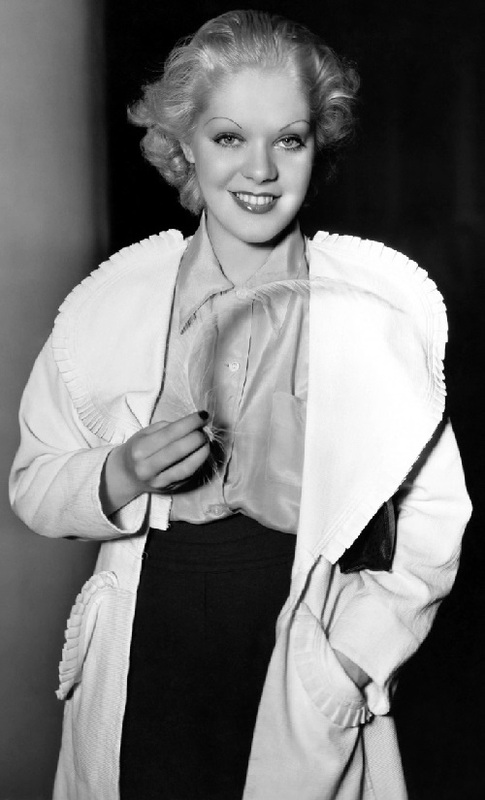 Alice Faye was Twentieth Century–Fox’s greatest female star during the latter half of the 1930s and early 1940s. Despite her absence from the screen for more than 40 years, she continued to have active fan clubs all over the world.